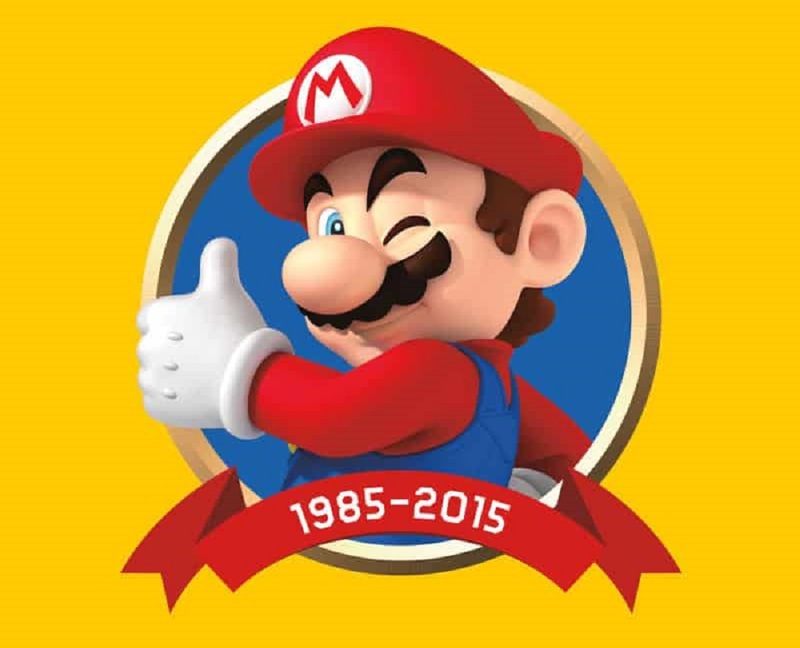 A pre-order page is now up on Amazon for Nintendo's upcoming tome, The Super Mario Encyclopedia. Published by Dark Horse, this must-have volume will encompass every aspect of the series' history. Two versions of the book are currently listed, a standard hardcover edition that's priced at around $30, and a super-fancy Limited Edition which rolls for a little under $70. The latter features one of four different covers, a question-block slipcase, ribbon bookmark and a sky and cloud design running across the edges of its 256 pages. The compendium is full of info from seventeen titles in the series, filled with trivia, interviews and tips. The book will also look at the hundreds of characters, items and obstacles that have been thrown in the Italian duo's path of the last several decades. The Super Mario Bros. Encyclopedia is available for pre-order on Amazon now, ahead of its October 25 release date.